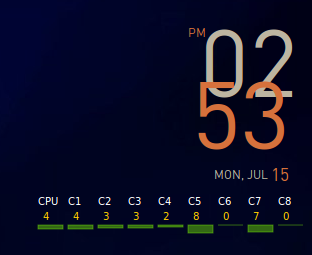 added option to import Conky theme pack. 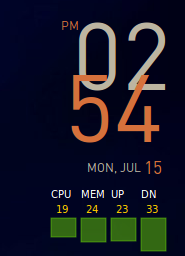 For more Conky configurations you can download the Deluxe Conky Pack by Jesse Avalos - to add the pack to Conky Manager (make sure you have installed the latest version), on the Options tab, select "Import Conky Manager Theme Pack" and select the downloaded "Deluxe_Conky_Theme_Pack.cmtp.7z". 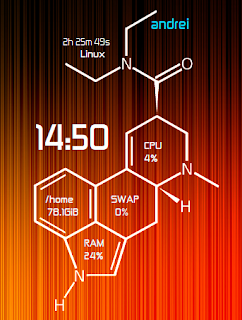 If you're not using Ubuntu, you can download the code from Launchpad. 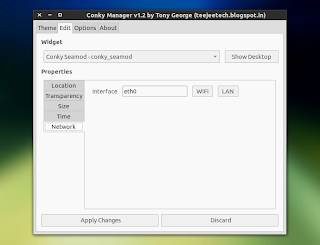 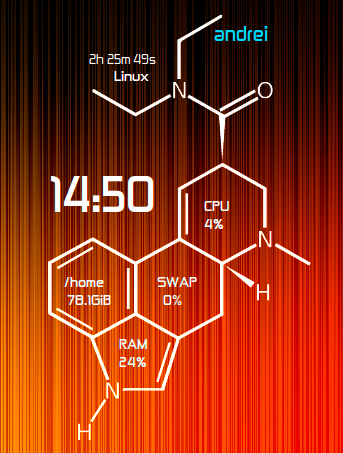 For more info, see the Conky Manager page @ Teejeetech.